The members of CAST will be holding meetings to discuss a group service project for the month of April. 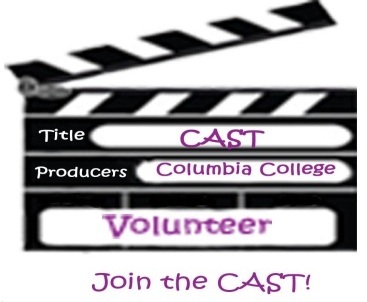 For more information about how to participate, visit the CAST homepage. April 8, 3 p.m. to 3:30 p.m.
April 9, 5 p.m. to 5:30 p.m.